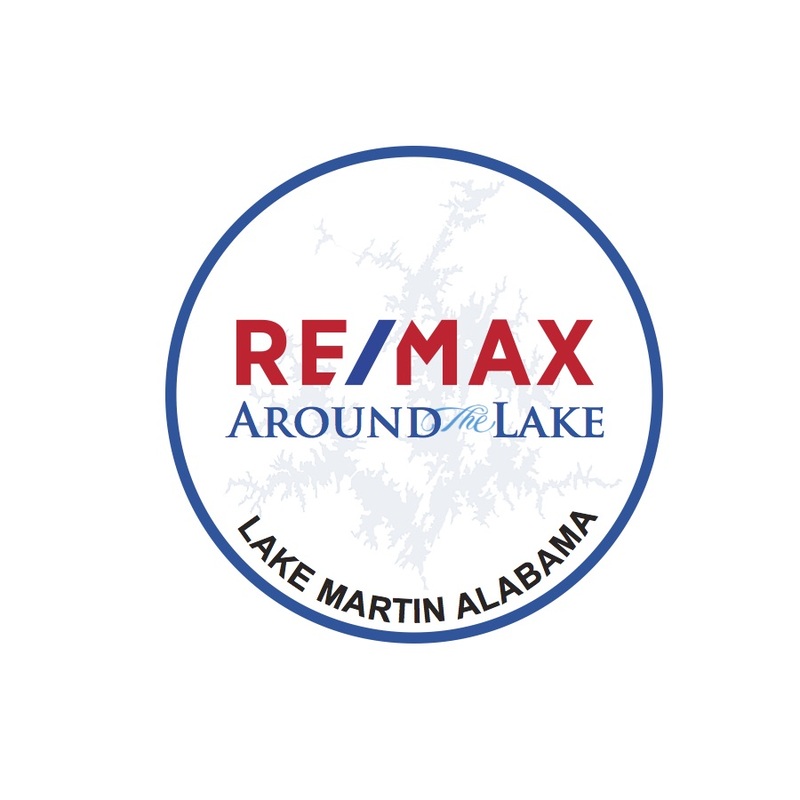 Beautiful Lake Martin Home with LAKE ACCESS!!! Water Access to McMillian Park allows you to enjoy the Waterfront park without the Waterfront price!! This home features 3 bedrooms and 2 bathrooms with a huge bonus room. Laundry room is off of the bonus room. Lots of closet space!! Open floor concept. TONS of deck space where you can enjoy your morning coffee and watch the nature around you. Private and Peaceful!! This lovely home could be your LAKE RETREAT for the Summers or a great permanent residence! Don't miss out of this slice of heaven!! !